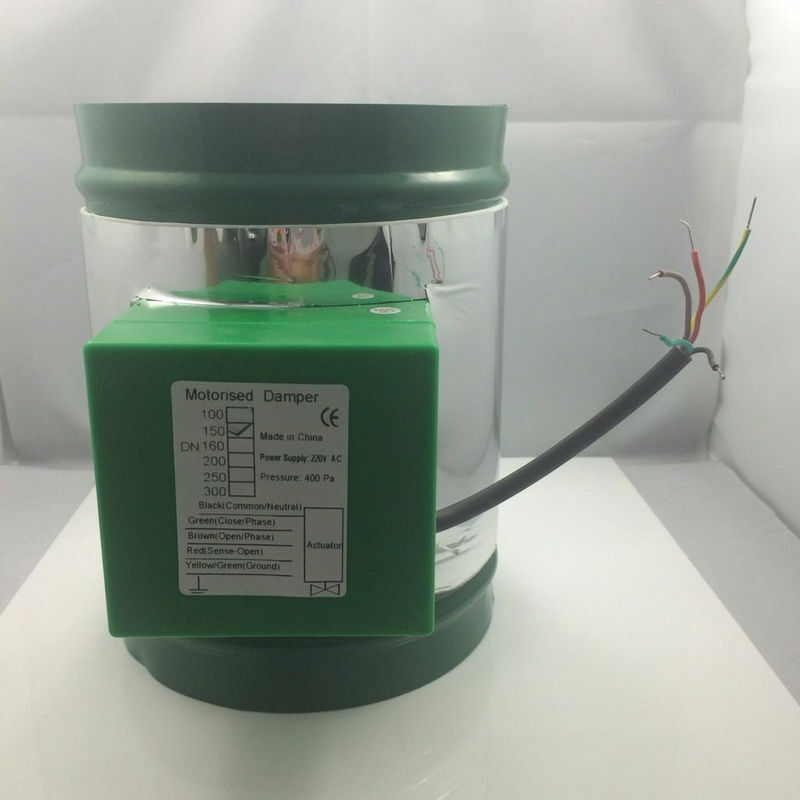 AE-F is a series of motorized damper for mounting on round vent channel. 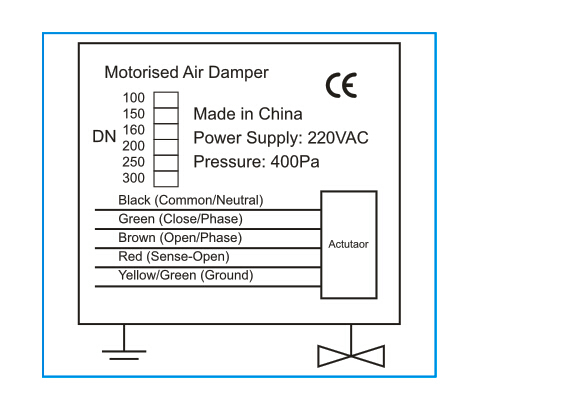 The Volume Control Dampers has been selected to provide positive control of airflow within ventilation and air conditioning systems. 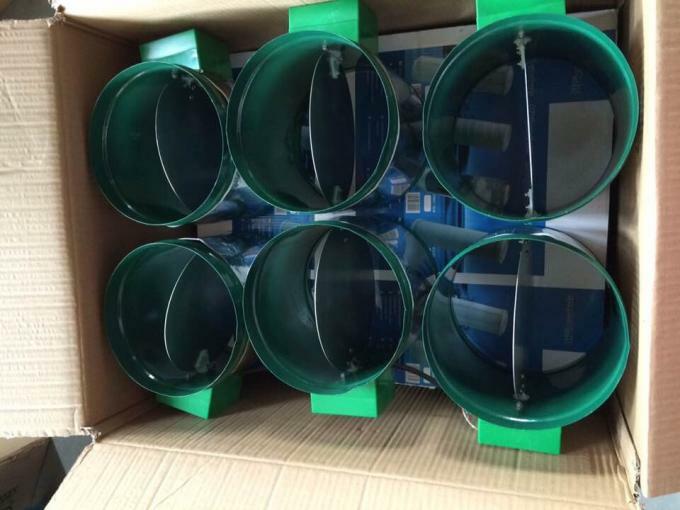 The range is suitable for flanged or spigoted connection within square, rectangular, circular or flat oval duct systems.